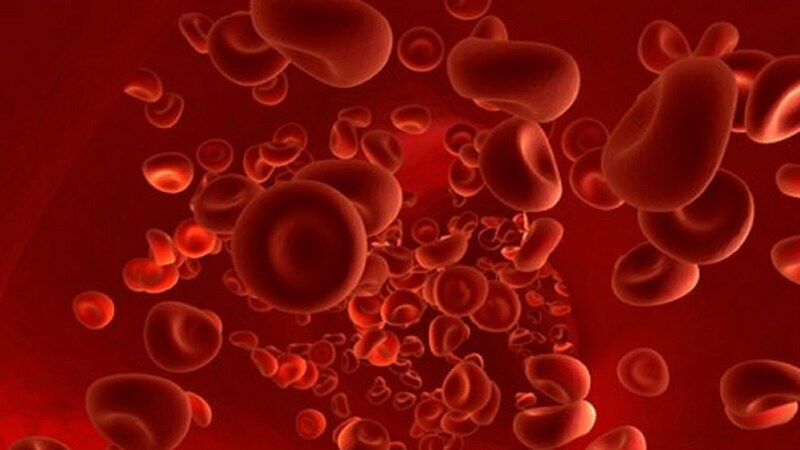 Human blood is easily one of the most important parts of the human body ,its job is to transport oxygen, nutrients, waste, and hormones around the body which is extremely important because if you didn’t have blood to transport all of these things to your organs your organs shouldn’t have the energy to function properly which would potentially kill you. Your blood helps your body in regulating your body temperature and PH levels. 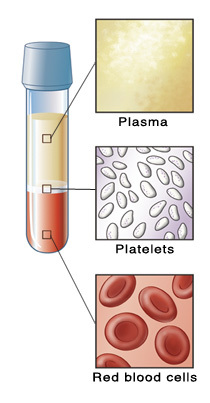 Your blood mainly consists of 3 layers the first layer is called the erythrocytes which consist of red blood cells their job is to carry oxygen & co2 around your body and they make up approximately 45%of your total blood volume the second layer of your blood is called the Buffy coat it is less than 1%of your blood volume it includes leukocytes which are white blood cells which are the warriors of you your blood, your white blood cells fight diseases the Buffy coat also contains platelets which help in blood coating so if you have a cut that’s the substance that closes the cut the third layer of your blood is called plasma which contains waste, gases, hormones and other substances it makes up about 55 %of your blood and plasma is about 90% water. In this lesson, you will learn how to use eight large red LEDs with an Arduino without needing to give up 8 output pins!